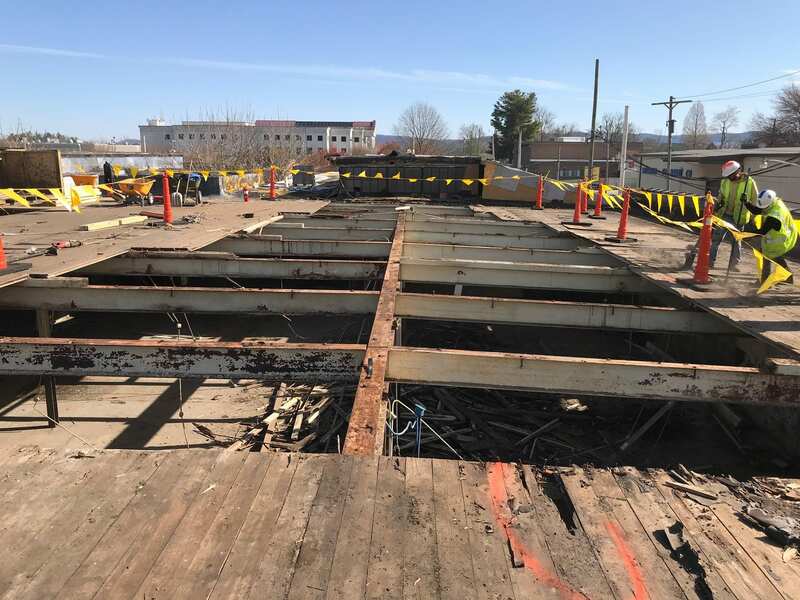 30,000 sqft Mill with Structural Wood Deck Replacement in Hendersonville North Carolina. 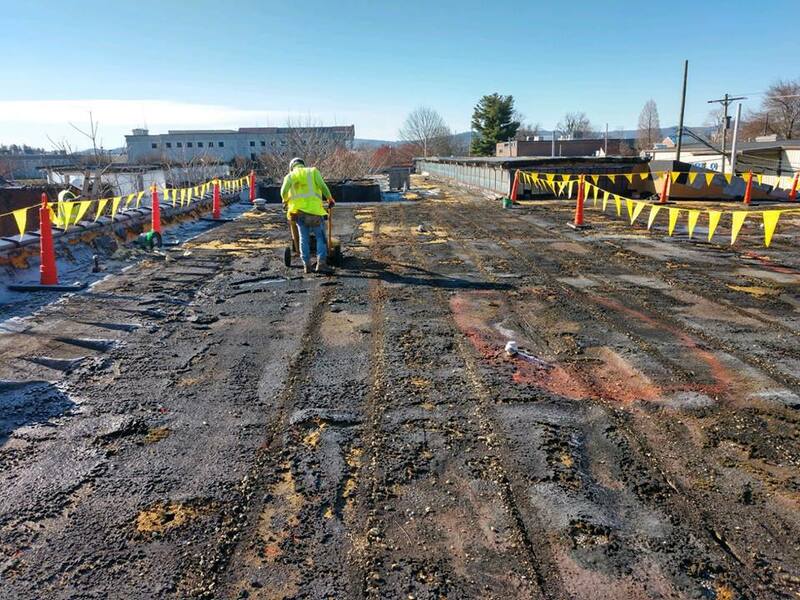 This is what we do; Commercial Roofing at its finest. Safe Smart Professional.